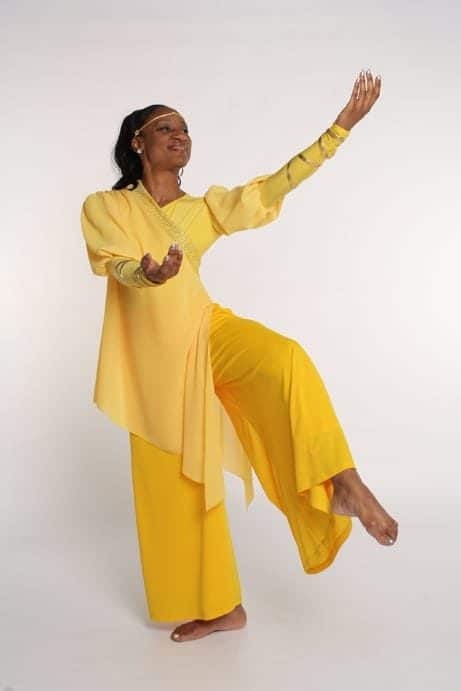 Note: You can Mix and Match the Leotards with this Set, LD-138 Prophetic Flame Leotard, LD-140 Prophetic Flame Leotard (Fuchsia) w/Metallic Inserts and Gussets, LD-139 Prophetic Flame Leotard w/Metallic Inserts and Gussets or with a Plain Leotard LD-101 Long Sleeve High Neck Leotard. 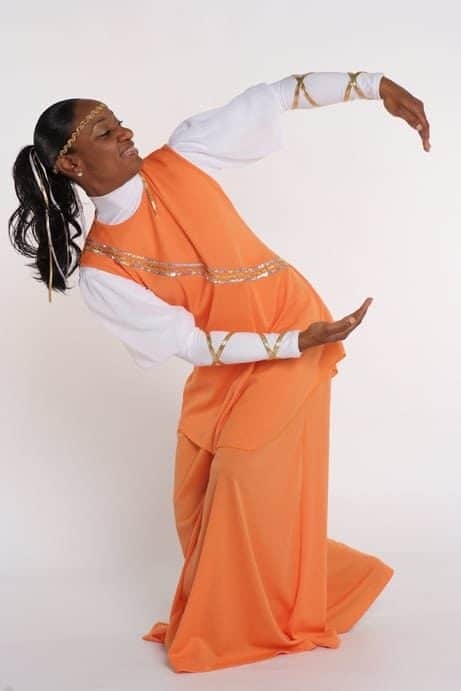 Note: If you want to purchase the Tunic Only go to Holy Fire Category LD-414T Prophetic Flame Sleeveless Side V Tunic. 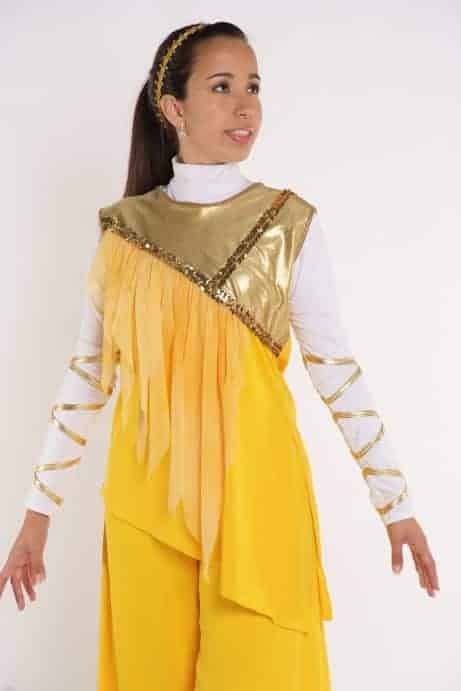 SKU: LD-414 Category: Holy Fire Garments Notes: You can Mix and Match the Leotards with this Set, LD-138 Prophetic Flame Leotard, LD-140 Prophetic Flame Leotard (Fuchsia) w/Metallic Inserts and Gussets, LD-139 Prophetic Flame Leotard w/Metallic Inserts and Gussets or with a Plain Leotard LD-101 Long Sleeve High Neck Leotard. 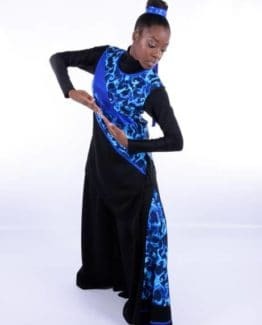 If you want to purchase the Tunic Only go to Holy Fire Category LD-414T Prophetic Flame Sleeveless Side V Tunic. Measure Pant Length from Waist to Ankle Bone On Side (Outseam).